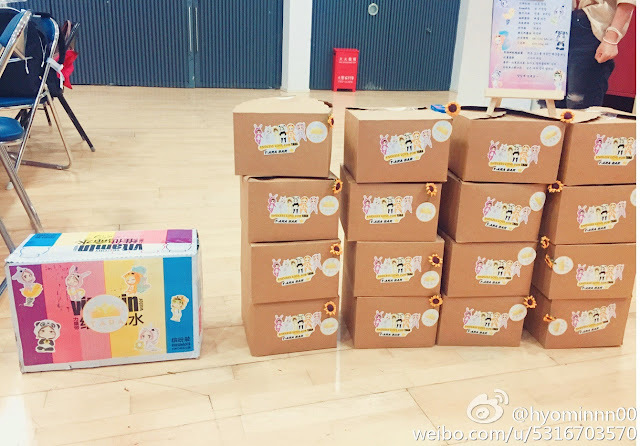 Today was the FPlus 52 Mini Concert where T-ara performed, and their fans in China didn't miss the opportunity to send them supports. Showing how delighted she is, here are the latest pictures from T-ara's HyoMin where she also thanked fans . 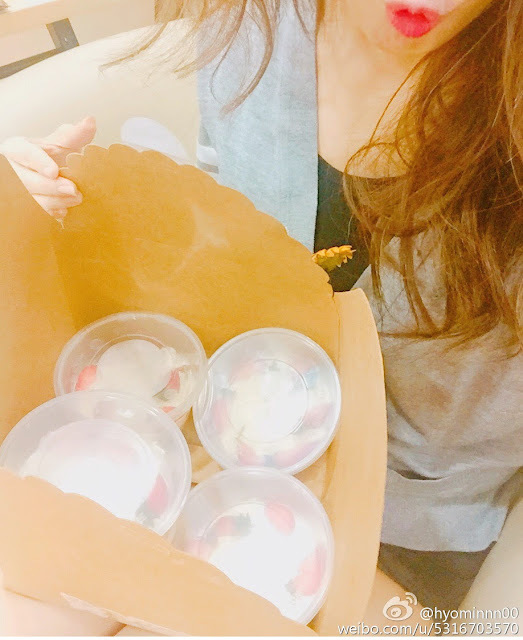 Just like HyoMin, other T-ara members also expressed their thanks by sharing the next picture.